Here is e few of my favorite places in Copenhagen. Normally I write in Danish, but since you asked – thanks – from different corners of the world, this is in english, hope everybody is comfortable with that. 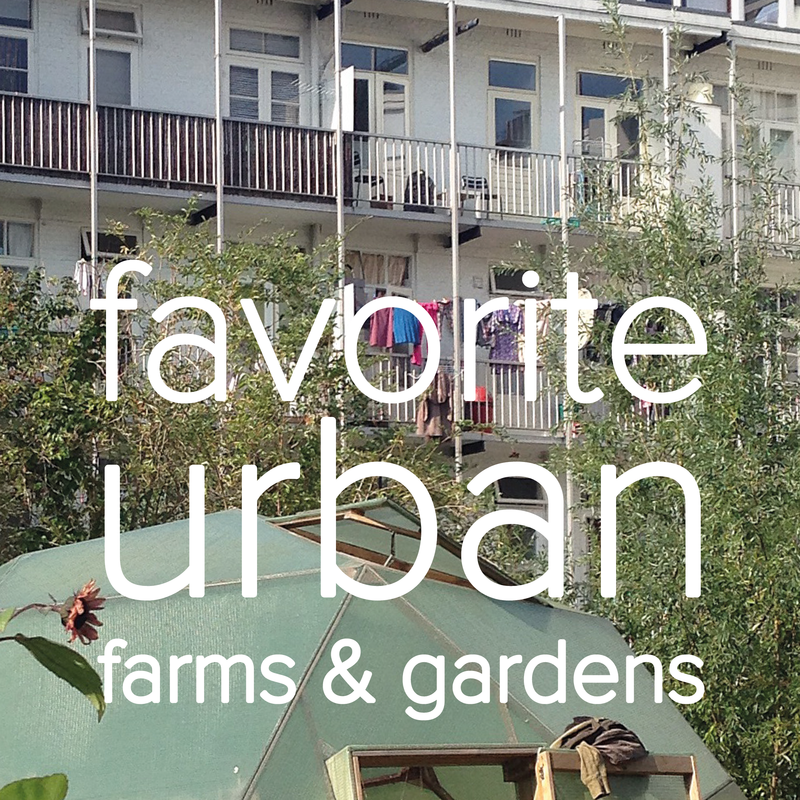 ‘Favorite Urban’ list is not long yet, but I build on it so that you can return when you want inspiration for urban farms, urban gardens, roof gardens and all edible landscapes. 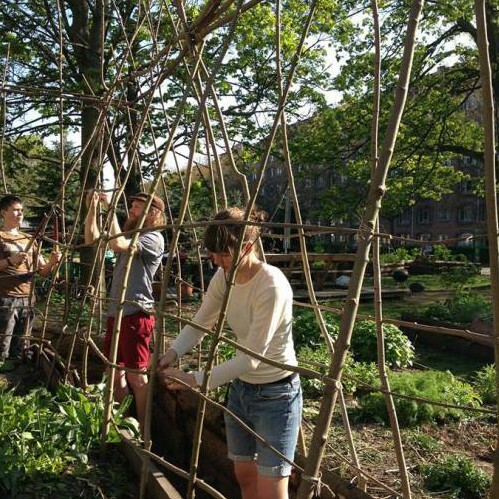 Welcome to newcomers to OPENgardenCPH – a blog about #urbanfarming, #practiculture, #slowliving, #edible #biodiversity, #seeds and more ..♥ OPENgardenCPH is a city garden company in Copenhagen. 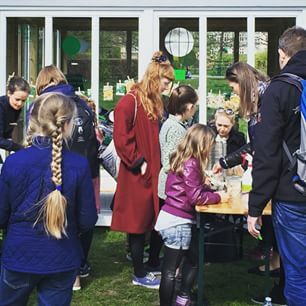 We build gardens in the city, gives presentations and curate workshops on urban farming, green/food literacy and topics within ‘From Garden to Table’. Founded in 2013, OPENgardenCPH is run by architect and urban farmer Signe Voltelen with the support of dedicated people and partners. If you want to know more, have an idea for collaboration or want to host a workshop? Get in touch, we’d love to hear from you! I love the view, the mission and the people! 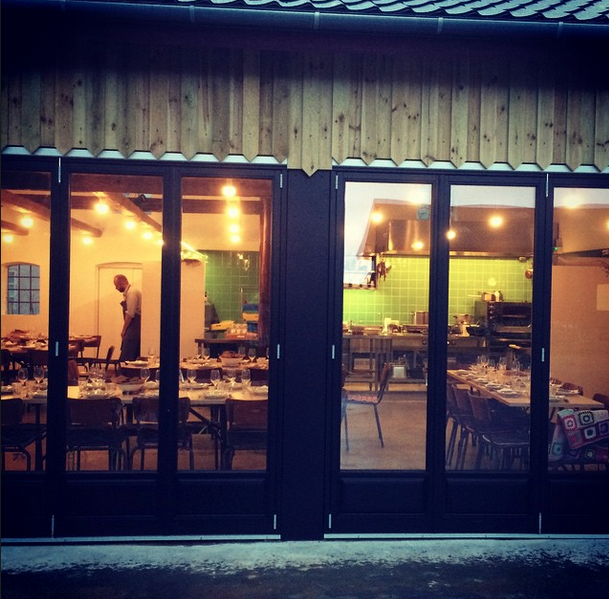 The rooftop farm is located on the roof of an old car auction hall in Copenhagen, Østerbro. As a Community Shared Agriculture (CSA) associationThey cultivate vegetables, keep bees and chickens on their 600 square meter roof. Here the food comes directly from the garden, check MULD, the idea is strong! Maybe it’s not urban, peri-urban, let’s call it an urban connected farm. Farming and gatherings in the rural countryside just outside Copenhagen. 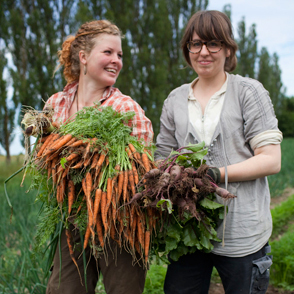 Mulddamgaarden, short name MULD (Soil in danish) is a small specialty farm with a mission: ‘Shortcutting the way from farm to fork’. A peri-urban organic farm. An eco-social farm with farm shop, goats, chickens and horses. Kitchengarden plots, vegetable gardens and nature. Go there by train and then walk for 20 minutes. A community garden in a public park at the corner of Hørsholmsgade and Stefansgade in Nørrebro, a multicultural and trendy neighborhood of Copenhagen. Byhaven 2200 is a part of Hoersholmsparken. You can find it on the corner of Hoersholmsgade and Stefansgade, Noerrebro in Copenhavn. King’s Vegetable Garden – Workshops in the King’s Garden. King Christian IV’s ‘Herb Garden Man’ cultivated cabbage plants and flowers for the king’s vegetable garden.Herb Garden Man was called the king’s gardener, at the time 350 years ago. He prepared garden plants early, so that they could later be planted out in the king’s vegetable garden. Kongens Køkkenhave – Kings Kitchen Garden workshops is developed by OPENgardenCPH.